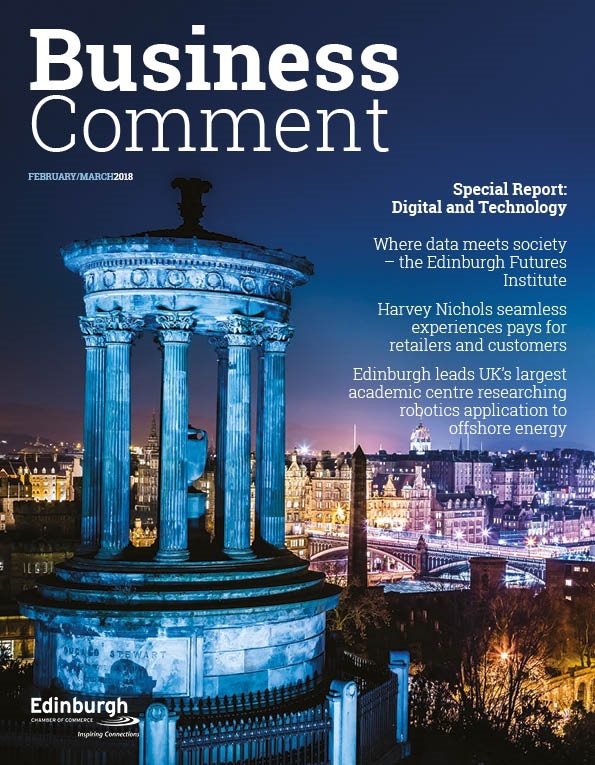 In Scotland, the public sector puts £11 billion of goods and services out to tender annually – yet, 75% of SMEs do not bid for tendered work. 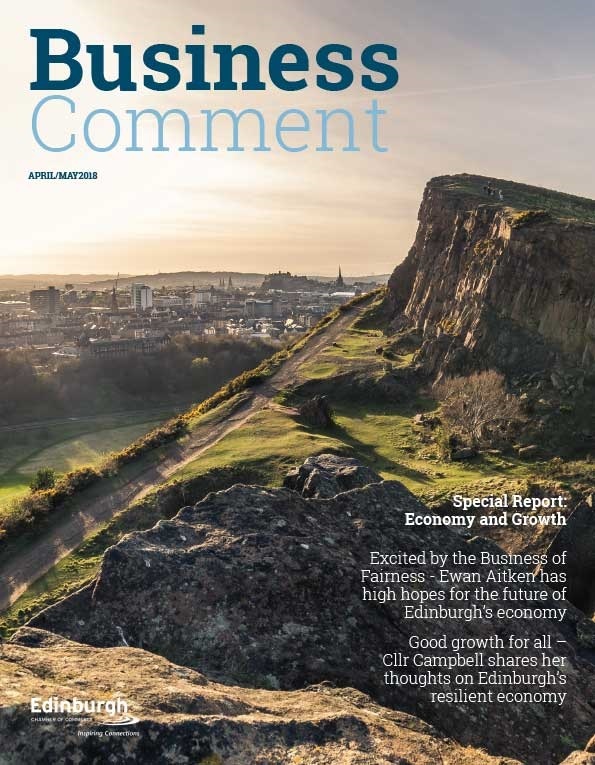 It is against this backdrop that the Edinburgh Chamber of Commerce have invited member Andrew Morrison, Director of AM Bid Services to speak at their 60 Really Useful Minutes event. The event is being held Thursday 9 June Edinburgh Chamber of Commerce 40 George Street Edinburgh Midlothian EH2 2LE from 10am-11am. Andrew will deliver his presentation entitled ‘How to Bid and Win!’. He will share with the audience tips from his extensive experience in bidding, across many sectors, in both Scotland and the wider UK. Andrew Morrison has been Managing Director of AM Bid Services Ltd, a Lothians based bidding services company since 2014. AM Bid Services is a rapidly growing bid specialist SME, working with a range of businesses bidding from FTSE100 companies to local SMEs. Prior to AM Bid Services, Andrew spent 4 years leading British Gas bid teams across the UK, with a further 5 years spent with a property services company bidding to the public and private sectors. His spike is that before his bidding career began, he spent 12 years in local government, so he has client and contractor side experience. Andrew has led teams to over £1 billion in tender wins and 90% of his bids are ranked 1st or 2nd on Quality. 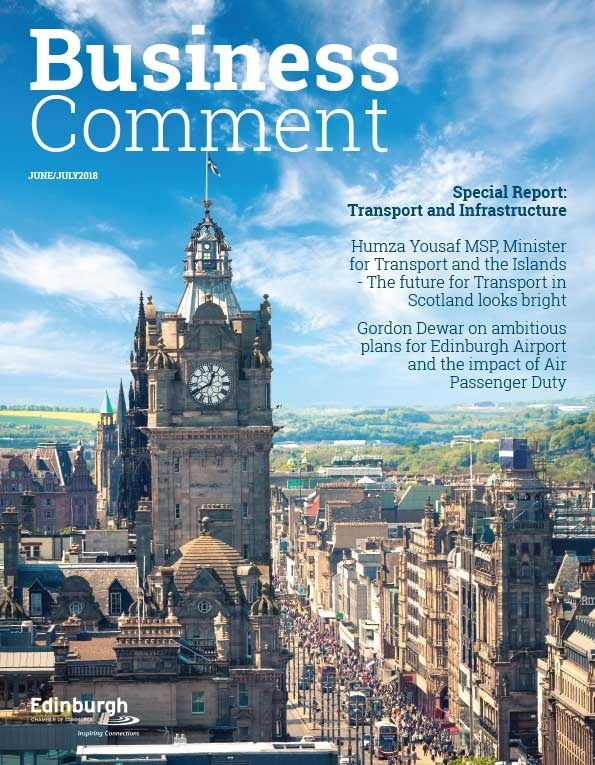 Andrew said: “I am really looking forward to the opportunity of discussing with Edinburgh Chamber members the benefits to their businesses of securing long-term contracts with the public-sector, a customer who always pay. I understand both the barriers and the reluctance that some SMEs have to the tender process. However, I am going to pass on some tips that will help demystify the bidding process and equip bidders to plan for success by getting to the heart of what the buyer is looking for in their submitted bids”. The presentation which has been designed to excite attendees about bidding will be followed by an interactive Q&A. This interactive Q&A will present the audience with the opportunity to pose their bid–related questions to Andrew and leave with a renewed purpose on winning work through the tender process.